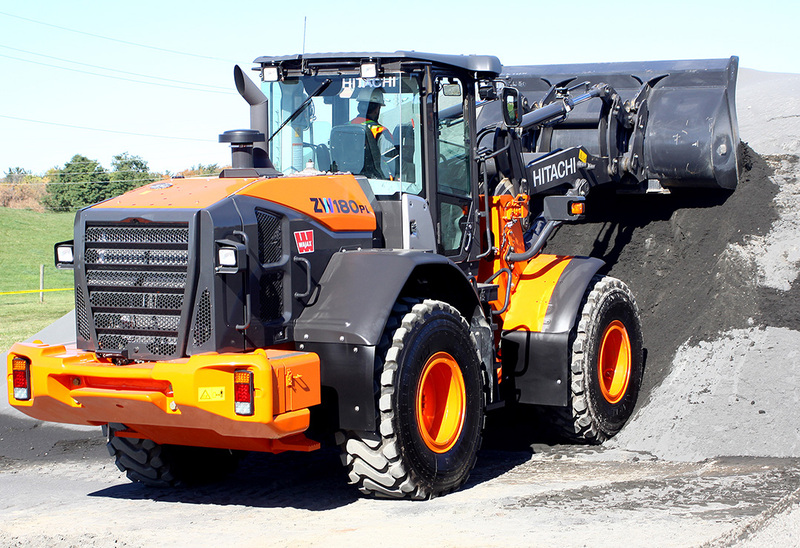 Wajax recently let its customers put its new line of Hitachi wheel loaders to the test. 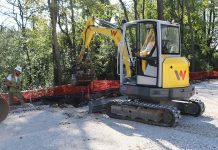 To introduce the new machines, Wajax hosted its first demo day for the wheel loaders at Miller Paving in Richmond Hill, Ont. on Oct. 20. 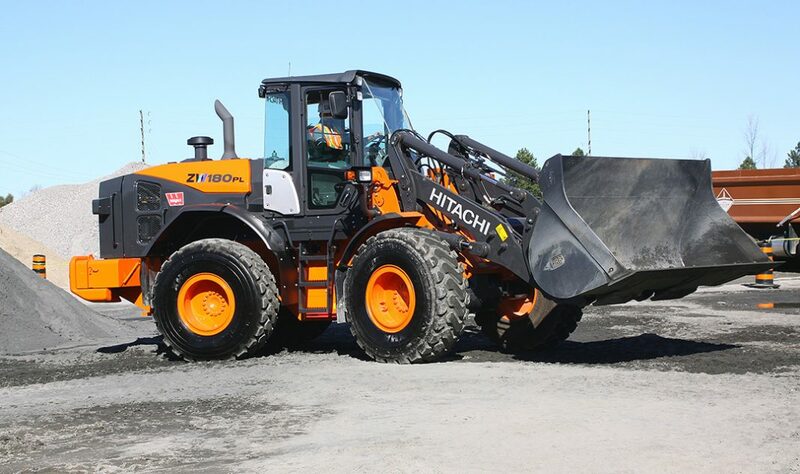 With Miller Paving as the host, Wajax — the exclusive dealer in North America for Hitachi wheel loaders — was able to give operators the chance to tryout the machines on a variety of material. In March, Wajax announced its plan to import the Hitachi wheel loaders from Japan to Canada. 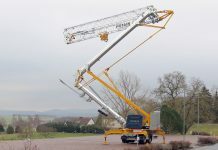 In the following months, the company began importing the machines and training its staff on the new product line. While Wajax offers more than a dozen models of Hitachi wheel loaders, Chris Cheney, director of construction and forestry for Wajax, sees the ZW50, ZW180PL and ZW370 as the most popular machines in the company’s lineup. 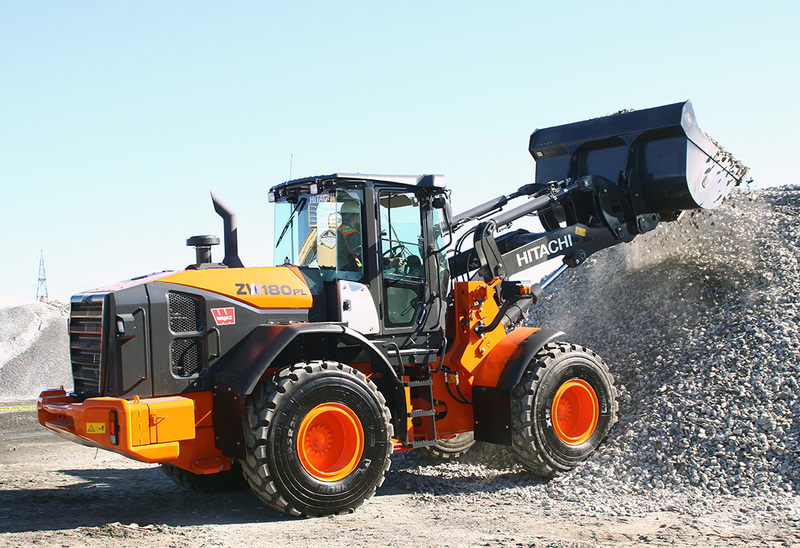 The ZW50 is a compact loader with a 0.6 to 0.9 cubic metre bucket capacity and a 46 hp engine with a maximum travel speed of 17 km/h. 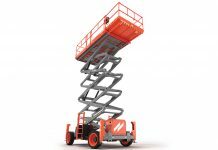 The ZW180 features a 2.5 to 3 cubic metre bucket capacity and a 173 hp engine with a maximum travel speed of 38.5 km/h. 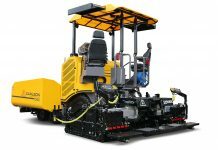 Alongside a parallel linkage front end, the loader doesn’t require a DFP filter. “It meets Canadian regulations. It’s a very simplistic emissions system that I think is going to appeal to the customer base,” Cheney said. 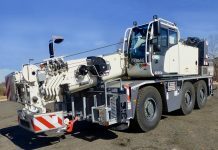 For “pure production,” Hitachi offers the ZW370, which is equipped with a bucket capacity of 3.9 to 5 cubic metre, a 389 hp Isuzu water-cooled turbo engine with a max speed of 39 km/h. 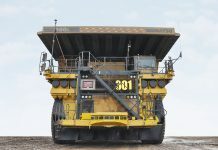 “It’s a workhorse,” Cheney said.